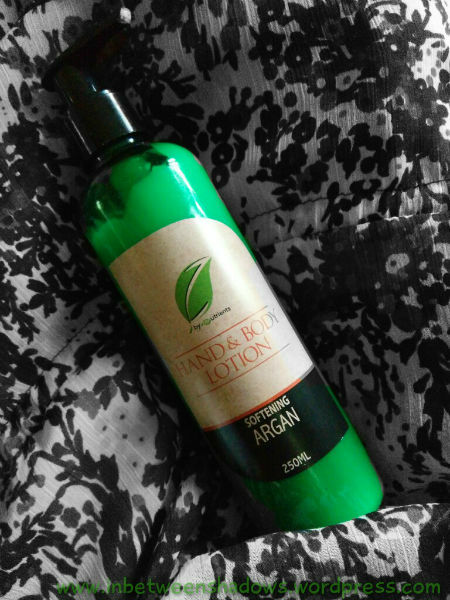 This Hand & Body Lotion is rich in Argan, which is especially perfect for those with dry skin. I am not going to lie… When I got this sample, I was truly very ecstatic because I know for a fact that Argan is so good for the skin. 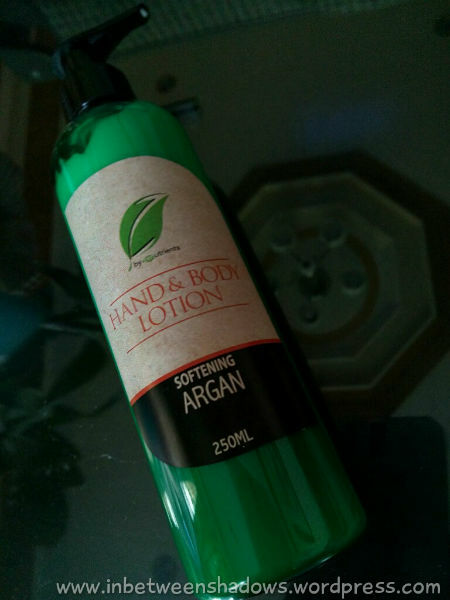 Even though my skin only accepts Jergen’s Ultra Healing Lotion, I was very hopeful with this one since it comes with Argan Oil. When I applied it on my body for the first time, the first thing I noticed was its overpowering scent. 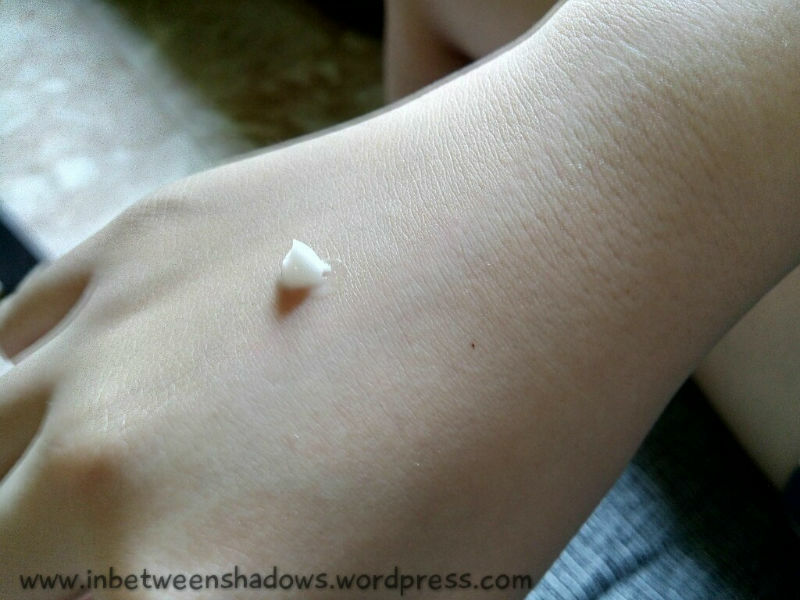 It was too strong that I actually regretted applying it on my skin. The photos above show the hand of my sister, not mine. 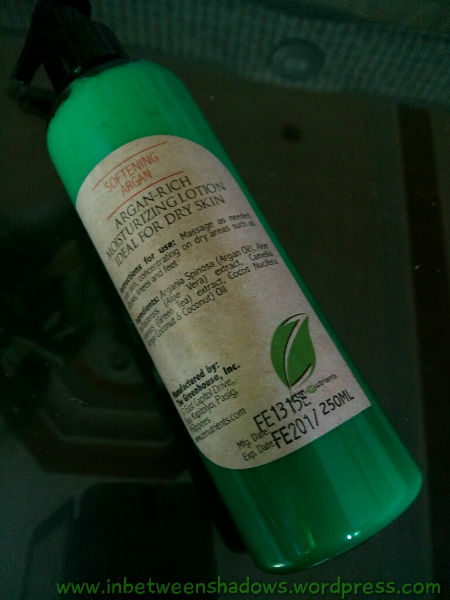 I just couldn’t bear having this lotion anywhere on me again. 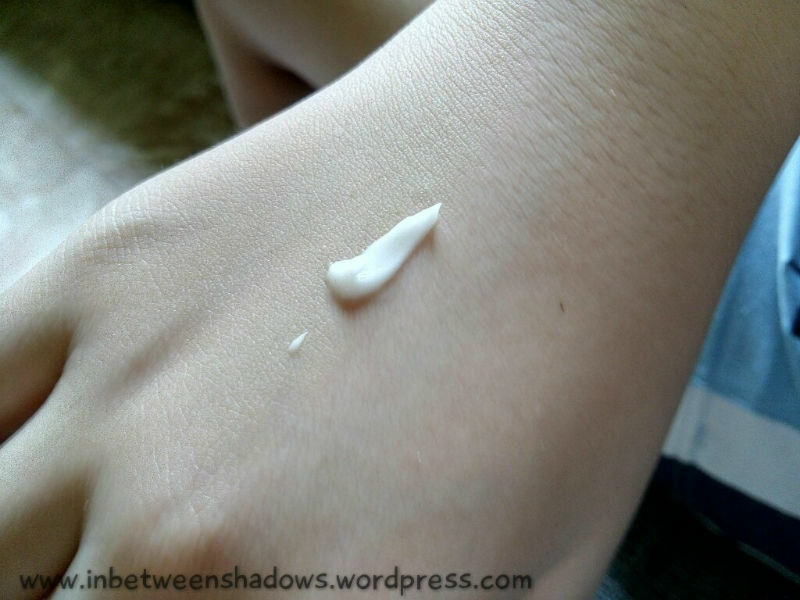 Don’t get me wrong though… When I used it for the first time, it really did moisturize my skin for hours. There is no doubt that the product is effective but the scent is just way too strong that it’s not even worth applying. This is, by far, the worst scent I have ever smelled… like EVER. The scent lingers for a really REALLY long time. I tried washing my hands with soap after application and I even applied my Jergens Ultra Healing Lotion but the scent remained evident. I don’t want to sound mean or anything but, for some reason, I couldn’t help but compare the scent to that of vomit. I am not saying that it smells like one but much like vomit, this lotion seems to include different scents from different ingredients that don’t blend well together. And just like vomit, washing won’t completely get rid of the smell. So sorry Zenutrients, I do like your other products but I feel that you failed miserably with this one. I hope you can find a way to improve the scent of this lotion because it won’t matter how effective the product is if people can’t handle/stand the scent.